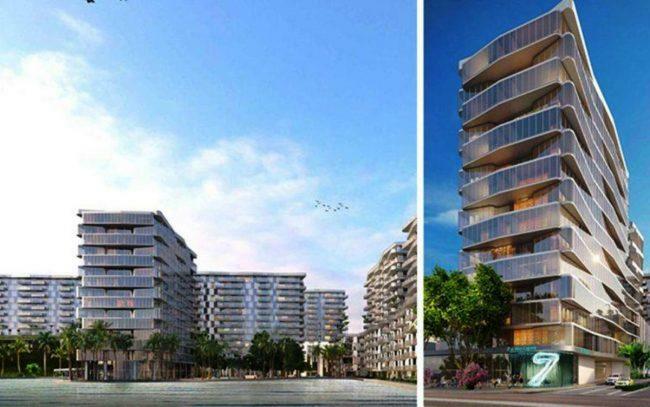 Miami city commissioners approved a rezoning that would permit a mixed-use development in the Blue Lagoon area just south of Miami International Airport. The rezoning proposed by the Weiss Group of Companies raised the development site’s maximum building height from eight to 12 stories. Weiss Group plans to develop 888 apartments and 294 hotel rooms in the area of 4865, 4875 and 4885 Northwest 7th Street. The mixed-income, residential component of the Blue Lagoon development would include affordable, workforce and market-rate apartments. The city’s planning, zoning and appeals board unanimously recommended approval of the rezoning last September after the city’s planning department recommended denial.